The Myionu Guardian is a high grade plug and play real-time GPS tracking device that can be deployed in seconds. 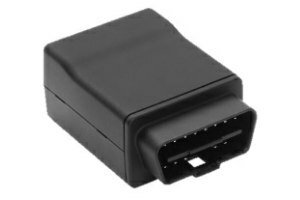 Our device simply plugs into the vehicles OBD 2 streaming data via the Telstra Next G mobile network to web based portal. Our intelligent tracking system will sense whenever there is no Telstra Next G network available and store data on-board until back in coverage where it will upload the stored data, so you’ll never miss a beat. * Subject to a 24 month contract term. Myionu™ provides a comprehensive array of management reports to enrich any business. All reports can be fully exported to word, excel or PDF. not only does it have to pay for itself, it needs to become a source of additional income to make a positive outcome to the bottom line.